ned's blog - MOHAA Breakthrough remove portable MG42s mod. 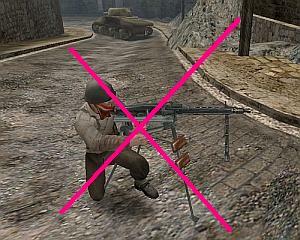 MOHAA Breakthrough remove portable MG42s mod. Thanks to Hal from http://modtheater.com for the info to do this.